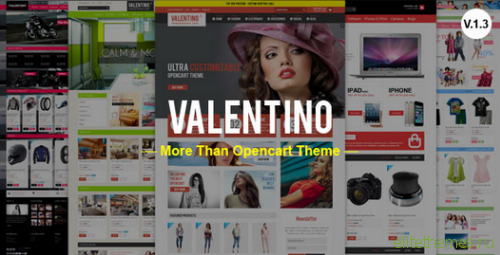 Valentino is 100% Responsive Opencart theme e-commerce theme created to suit all customers needs and all types of products. Also we challenge with this theme as it will satisfy all your needs. 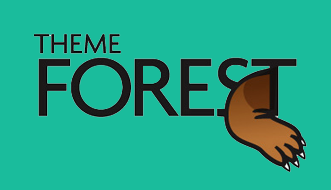 Created by latest techniques of Html5 / CSS3, Bootstrap Framework, ,well commented and organized codes with powerful theme options to change every thing on theme.